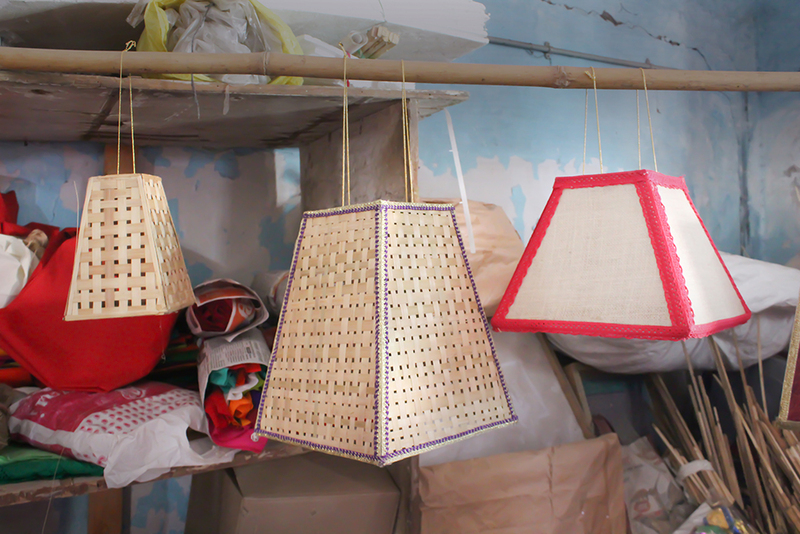 Traditional Indian lantern is made as per the requirement of the clients. The size of the lanterns varies from half feet to twenty-five feet. 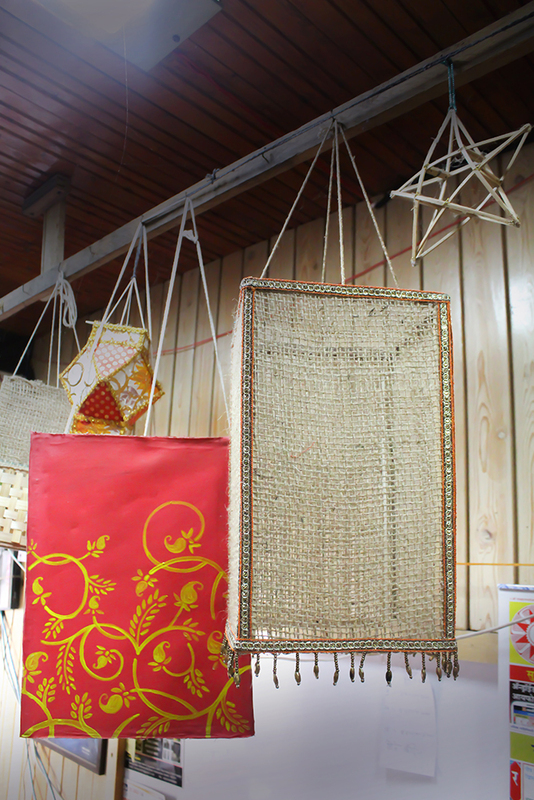 These lanterns are made using jute, khadi cloth and cotton as well. Lanterns at this shop are available in various sizes. They vary from 5, 10, 15, 20 and 25 inches. 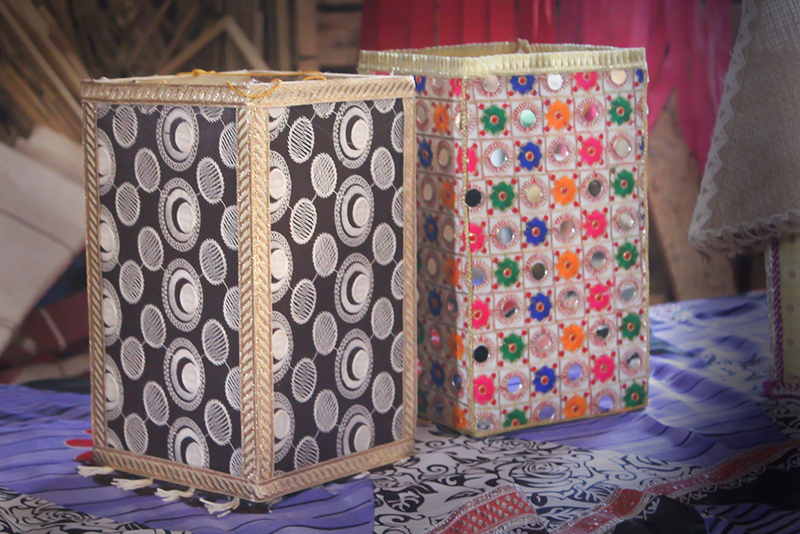 The cost of the lanterns depends on the size and variety of the material that is used for manufacturing the product. 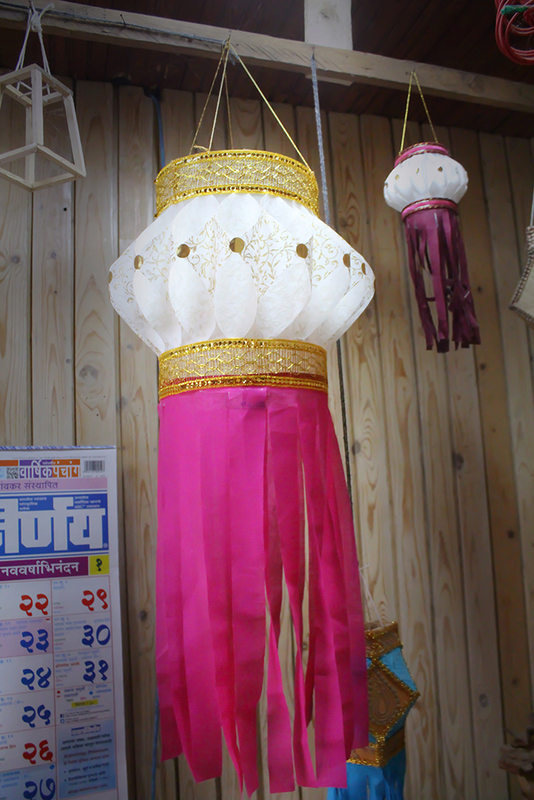 The cost of these lanterns start from INR.10 to INR.15,000. 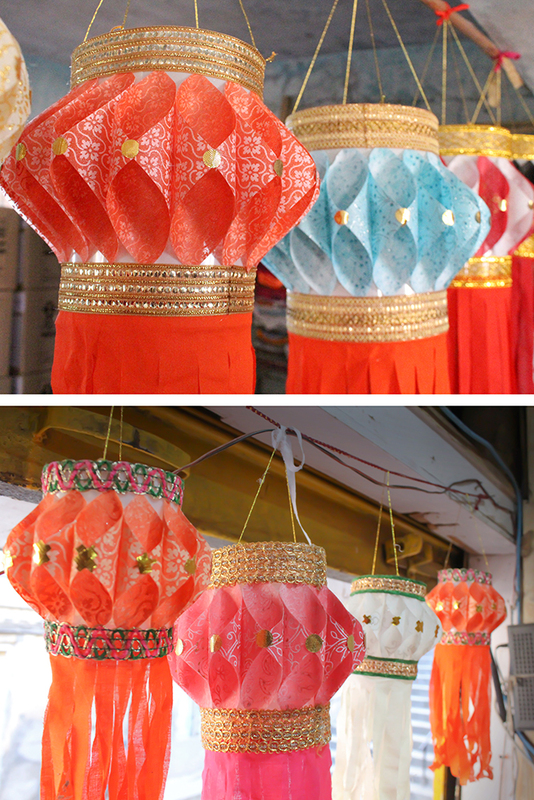 These lanterns are hung from buildings and are also placed on ground for the decorative purposes. The biggest lantern prepared by the artisan is of about 45feet, which was considered to be the biggest lantern of the country.